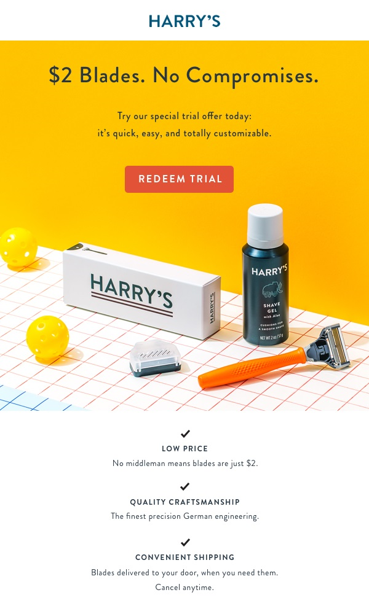 Harry’s is a subscription service dedicated to providing their customers with a close and comfortable shave for less money! 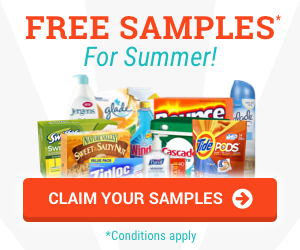 They offer high-quality razors; razor handles and blades, as well as natural shaving gels. Before each shipment, you will get an email from them with enough time to modify or cancel your plan. When you purchase the trial, you receive a weighted rubberized handle, a five-blade razor cartridge, 2 oz of foaming shave gel, and a travel blade cover. You have the ability to choose the subscription type that you want and you get to choose how frequently you shave. Cancel the subscription at any time. Get started now for just $3. Less than the cost of one razor or set of blades in the store! 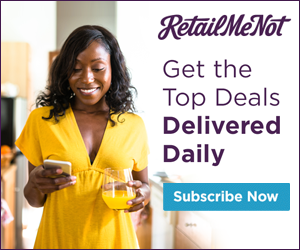 We here at The Coupon Wizards strive to bring you only the best couponing deals, printable coupons, giveaways, freebies, instant win games and more! As always, if something doesn’t work right, or seems off for some reason, with anything we bring you, make sure to let us know. We’ll check it out and make corrections where necessary. 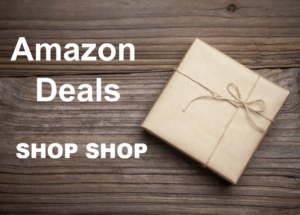 Like many offers & deals on our website, this is a sponsored post that contains affiliate links. We get a little something for bringing you the details. It’s our way of making a bit of coin for all our hard work.